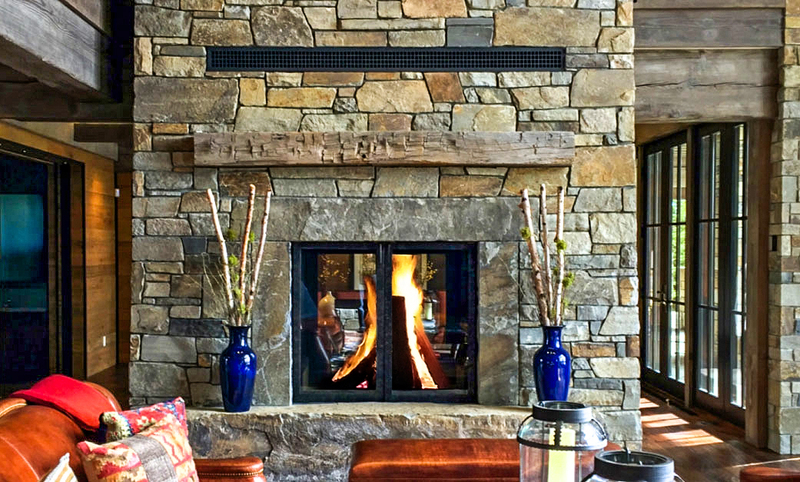 When most people hear the term wood burning fireplace they automatically envision cozying up next to a traditional stone fireplace while enjoying the crackle and pop of burning wood. But what if you could enjoy that same ambiance in a modern setting? 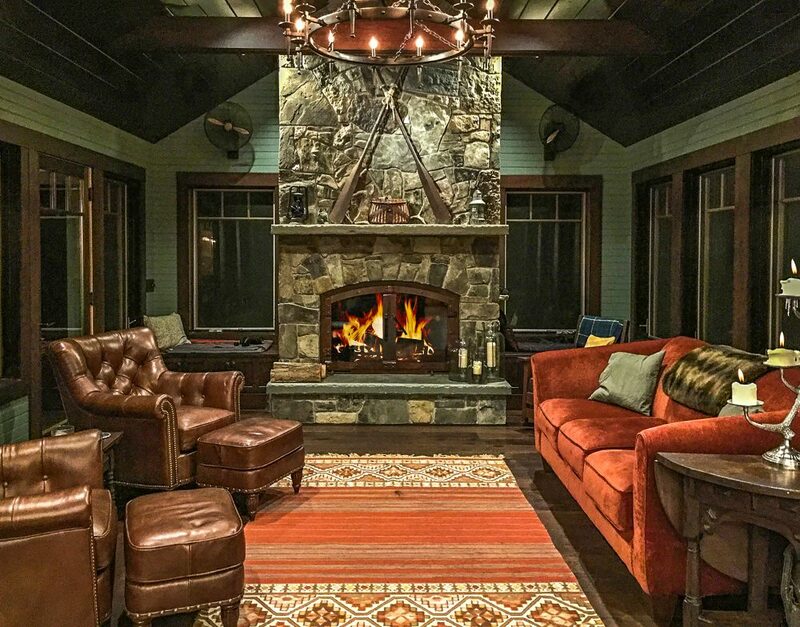 Wood fireplaces aren’t just for cabins or heating your home anymore! 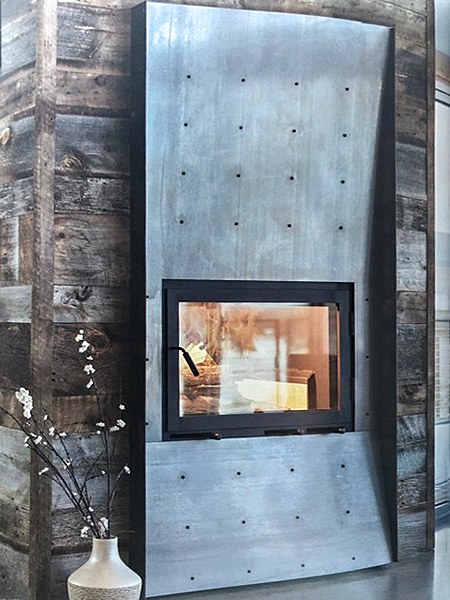 If you love the look of a modern gas fireplace but want to have a wood fireplace in your home, then our UNITY Series of fireplace could be the perfect fit for your space. The UNITY Series of wood fireplaces is the first clean-faced fireplace eliminating lower louvers and top heat vents providing you with a clean, modern feel while still providing you with supplemental heat. The UNITY Series comes in three sizes: 36″, 44″ and 48″ and are available in single-sided, see-through or patent-pending indoor/outdoor with rectangular or arched fronts and single or double doors. Choose from an array of finishing options to fully customize your fireplace to the design of your space. 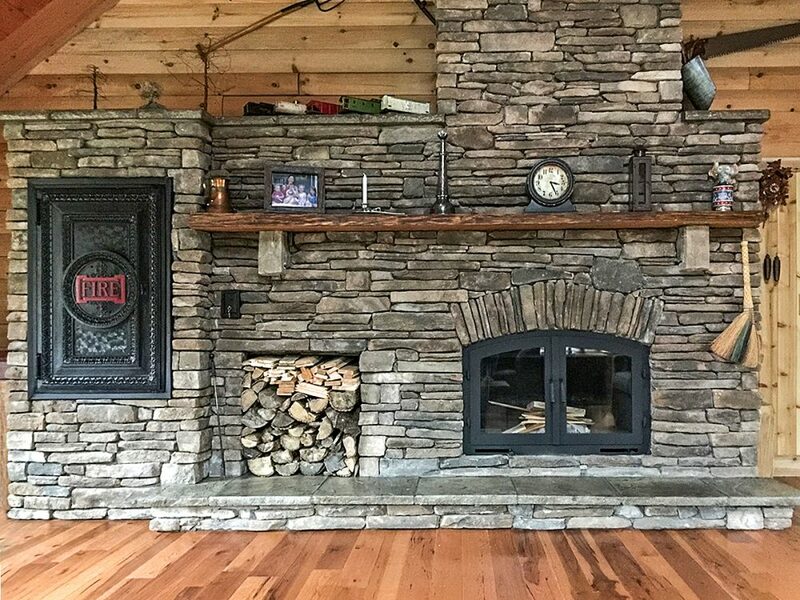 Just like with any Acucraft wood fireplace, you have the option to take the heat produced by the fireplace and vent it back into your space for supplemental heat, or vent it outside if you prefer ambiance only. 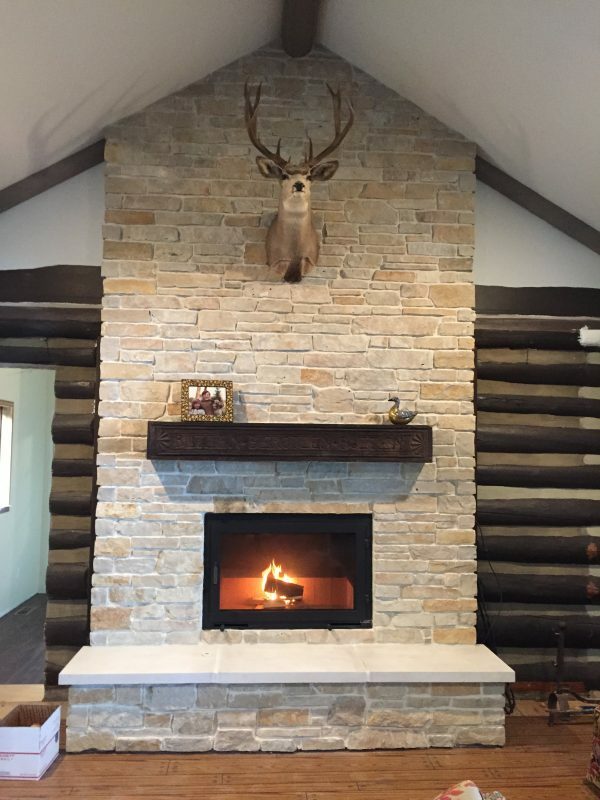 At Acucraft, we want your fireplace to be exactly what you’re looking for; we offer an array of finishing options for your wood fireplace to fit seamlessly within your space. Not sure what wood fireplace would fit with your space? Our Fireplace Advisors can help find the perfect solution for you.